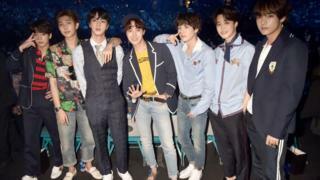 It's the moment BTS fans have been waiting for - the group have finally announced the dates and cities for their 'Love yourself: Speak yourself' world tour. Fans all over the world will be able to see their favourite members in concert - Jin, Suga, J-Hope, RM, Jimin, V and Jungkook. The K-Pop group sold out two shows at the O2 Arena in London in 2018 when they visited the UK. BTS launched in 2013 and have since rocketed to global stardom. The boy-band announced the dates and cities over social media by posting a video that revealed each venue. What are the dates and the cities? 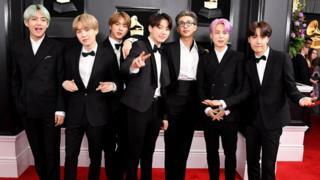 BTS: Who are they and how did they become so successful?